New Delhi : Back is the season when Delhi's air quality turns hazardous for its residents, making it worse is the Diwali festival when people burst thousands of firecrackers only to decline fresh air quantity. The Supreme Court has posted restrictions on bursting firecrackers beyond a certain time limit. This may not be a solution but what the residents can do to maintain fresh air is burst less crackers and ensure noise free Diwali for both the people and animals residing in the city. In past couple of years it has been noticed that the day after Diwali sees the worst air quality. This year people can help in maintaining a balance by giving up crackers and sticking more to fancy light, sweets and warm wishes. However, the major factor behind poor air quality in the national capital remains crop burning in the adjoining states. 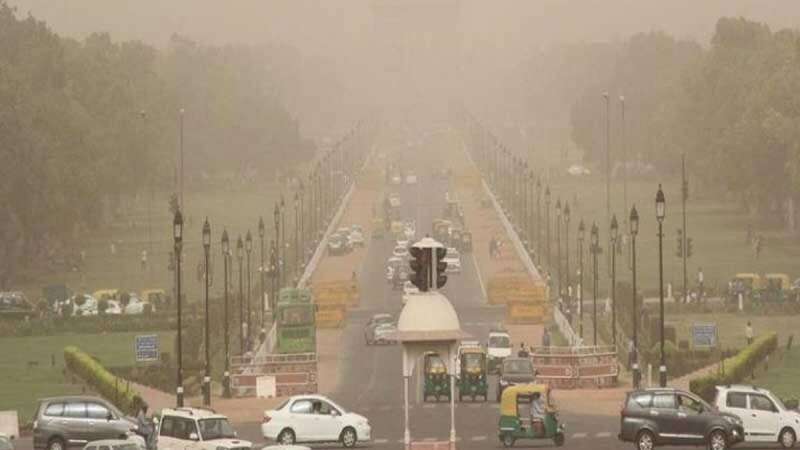 Delhi government had been opting several measures like odd-even traffic rule, water sprays and others to maintain air quality in the national capital.